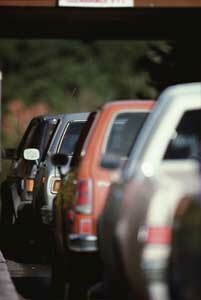 Most of us are motorists as well as pedestrians, so if there's a problem with motorist behavior, "the problem is us". Approximately two thirds of car crashes in the U.S. stem from aggressive driving, according to the Federal Department of Transportation. 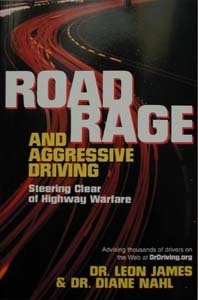 We've all heard of road rage. Many of us have said unkind things about another motorist who cut us off, a pedestrian who forced us to stop at a crosswalk, or a bicyclist who slowed us down when we were rushing to get home after work. Changing behavior is not an easy task. An engineering solution, which has had considerable success, is "traffic calming", which is really a euphemism for "motorist calming" (see the page on Traffic speed/volume make crossing difficult). Ultimately, we need to respect all users of the public right-of-way, and follow the Golden Rule. For a thoughtful essay on this and related topics, see Building Communities With Transportation by Dan Burden, Director of the Walkable Communities organization.